When it comes to blogging there’s one area that I LOVE, but man…it’s a hard nut to crack! If you haven’t guessed, I’m talking about Instagram. I have a love/hate relationship with it. I genuinely do love it, but I also hate how difficult it’s become to use and grow. 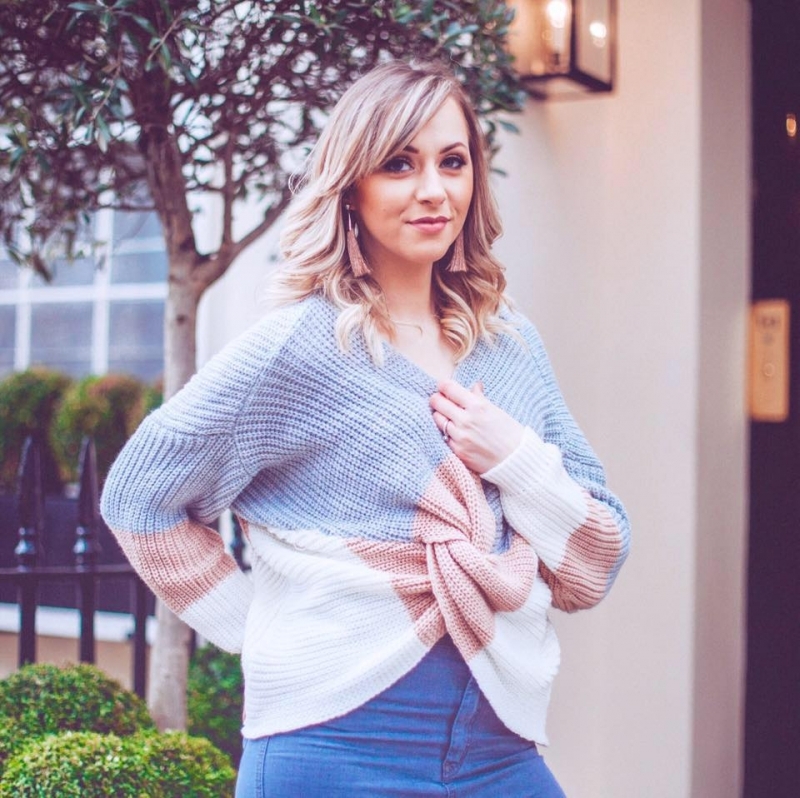 There are so many amazing bloggers doing an outstanding job when it comes to Insta, that I felt like I wanted to share some of my current favourite feeds with you, just to share some of the Instagram love. Mel’s Instagram feed caught my eye with it’s pretty and pastel colours. She’s a beauty and lifestyle blogger, so her feed features lots of make-up, coffee cups, pretty flat-lays and deskslays. Pretty much everything I love about a bloggers Instagram feed! Follow her here. Anna is a interiors and lifestyle blogger, who loves pink and grey as much as me, so her feed makes me go majorly heart-eye-emoji. She’s an absolute queen with the camera, and all of her shots are amazing whether it’s a fashion, interiors or Pinterest worthy flat lay. Follow her here. Milly slays Instagram. She’s one of the first bloggers I started following when I began Lady Writes and I admired her feed and her ability to take the most amazing shots. 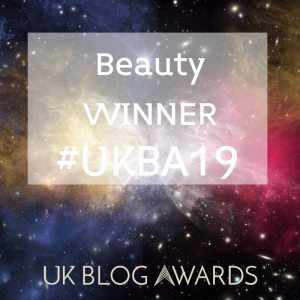 She blogs about everything, so on her feed you’ll find a great mix of fashion, food, beauty and some pretty inspiring quotes too. Follow her here. The source of all things beauty related, Angela’s feed has absolutely everything I love about beauty bloggers on Instagram. She nails all the flat lays, the pack-shots and she’s always showcasing the best and newest products. Follow her here. If you like pink, you’ll adore Catherine’s feed. It’s the most pink, girlie and gorgeous feed you’ll come across. The girlie-girl’s dream. From beauty to cakes and everything pink in-between. Follow her here. Fashion, beauty and interiors are what you’ll find here. With a heavy dose of pink and girlie colours too. I love the desk shots she does and how pretty everything always looks. Some major Pinterest worthy images on this gorgeous feed. Follow her here. I love everything about Holly’s feed. The cool white and black contract with some pink thrown in, the odd fashion shot and a lot of gorgeous beauty flat-lays…well it’s a feed I can’t get enough of. If you like fashion and beauty blogging, you’ll want to follow her here. Hannah is a blogger and photographer that I’ve only very recently come across, but I absolutely adore her feed. As a mummy, I find the shots of her and her sons stunning, as well as her scene shots and everyday pictures too. Her work is amazing and well worth checking out. Follow her here. 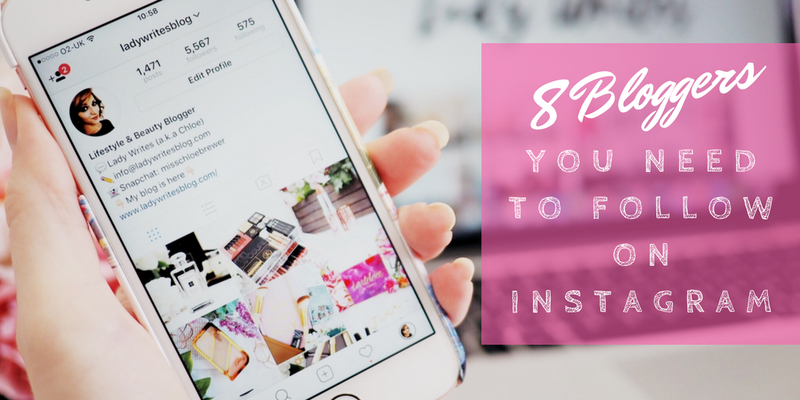 So those are eight of my favourite Instagramming bloggers to follow right now, and I hope you’ll give them a good old fashioned follow. And don’t forget to follow me too! I’d love to know who else you guys are loving right now too?